To store up to 77 bottles - For 6000 Series & Collection range. This model is only compatible with EuroCave Professional cabinets in 6000 Series & Collection Range. Each shelf can support up to 77 bottles in safety. 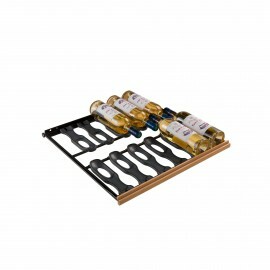 All of our shelves are devised and designed specifically for wine bottles. 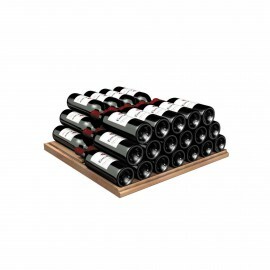 They meet all of the requirements for wine bottle storage in terms of varied bottle shapes, sizes and weight. EuroCave storage shelves are made from rot-proof wood which is damp resistant and prevents it from warping over time. 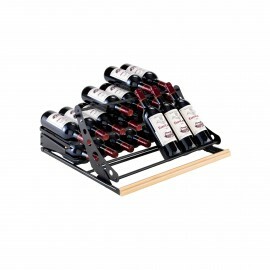 It is remarkably strong, allowing it to withstand up to 80 Kg per shelf.